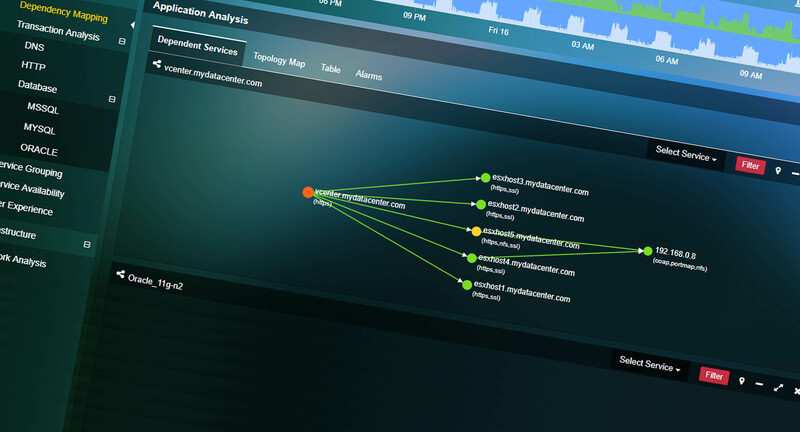 Full Stack, AGENTLESS Application Performance Monitoring for Virtualised Environments. Uila (WEE-LA) Provides true END to END visibility with full-stack discovery and analysis. Virtualization and micro-services has given IT much more flexibility but this has left a number of legacy solutions behind. UILA has embraced the Virtual environments of today’s Public & Private clouds and offers a solution that helps business realise the true business value of their applications within the virtualization space. Request a demo here. If you are looking for a solution that removes finger pointing, reduces MTTR and helps optimize your business critical applications, then UILA is the solution to look at. UILA is a modern solution that understands the application engineer of today needs smart solutions at a reasonable total cost of ownership. 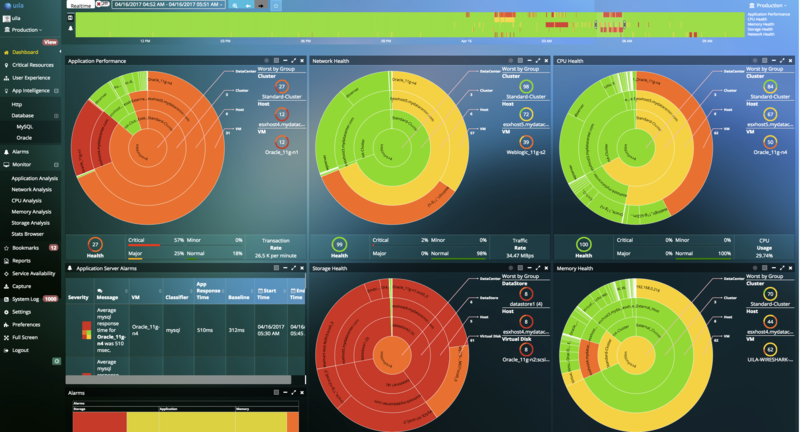 UILA’s Application Centric Infrastructure Monitoring quickly discovers your environment, monitors the full stack of APP, CPU, Memory, storage(including network connected), virtual switch even the end user connection. UILA supports VMware, HyperV, Openstack, Private, Public and Hybrid Cloud-based Data Centers (such as Amazon AWS, Microsoft Azure, Google Cloud, Docker Container, etc.). In virtualized data centers, no single tool provides full stack visibility from the end user to the application to the underlying infrastructure layer. Without this visibility, IT infrastructure and operations teams routinely struggle to identify root cause of application performance issues that pull in multiple tea ms and take too long to remediate. 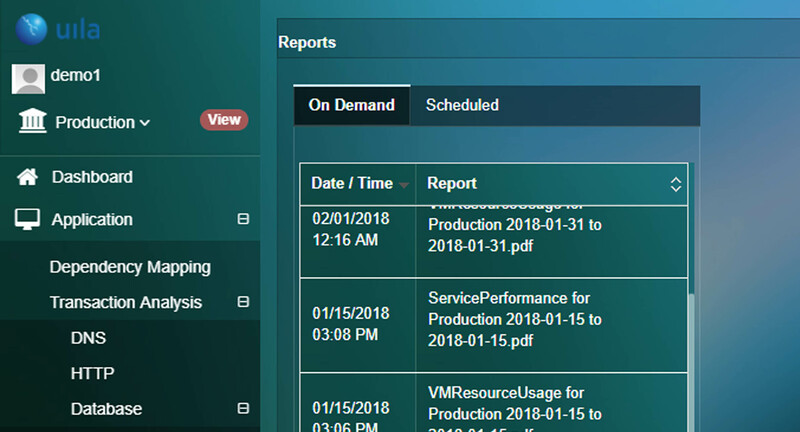 Uila’s full stack visibility for virtualized data centers reduces troubleshooting time from days to minutes, enabling lean IT teams to get time back for more strategic projects. IT teams can identify blind spots in the infrastructure to head off performance problems at the pass, and eliminate finger pointing between infrastructure and application teams with automated root cause and forensics. The ultimate arbiter of application performance is the user. Is the application working well for them? If not, users call the help desk. But it’s notoriously hard for IT to analyze issues from the end user perspective. 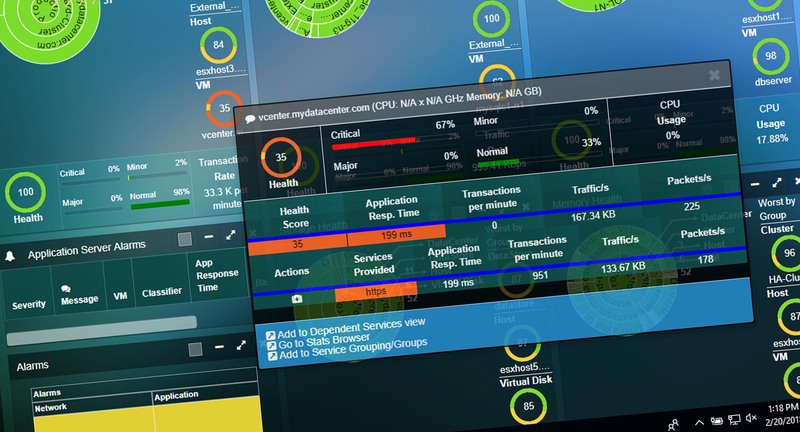 Even when multiple users report application performance issues, IT’s suite of monitoring tools may not reveal a clear issue. With Uila, IT can see performance from the user perspective — the way IT Operations expects to see it. Uila’s full stack visibility enables IT to quickly identify root cause anywhere in the stack. If a user reports an outage or performance issues, IT can pinpoint where issues are occurring — whether it’s the user’s connection, a specific virtual switch, an over-provisioned host, application or database server, or underlying storage. Uila provides deep insights and analytics into web and database application (HTTP, MySQL and Oracle) performance. This is done by collecting application response times through the network and by reading transaction codes and queries from the packet. The goal is to provide a deeper insights into client and server errors so that the issues can be narrowed down and mitigated. Datacenter infrastructure is often underutilized or simply unbalanced. Resources aren’t available to applications that need them the most, but some applications have far more resources than they need, but IT teams don’t have enough information to tell the difference. This makes capacity planning challenging, and costs companies more when they buy more infrastructure than they need. Uila gives IT teams the data they need to optimize application performance with the existing datacenter infrastructure with clear visibility into future infrastructure needs, based on existing bottlenecks and hotspots. 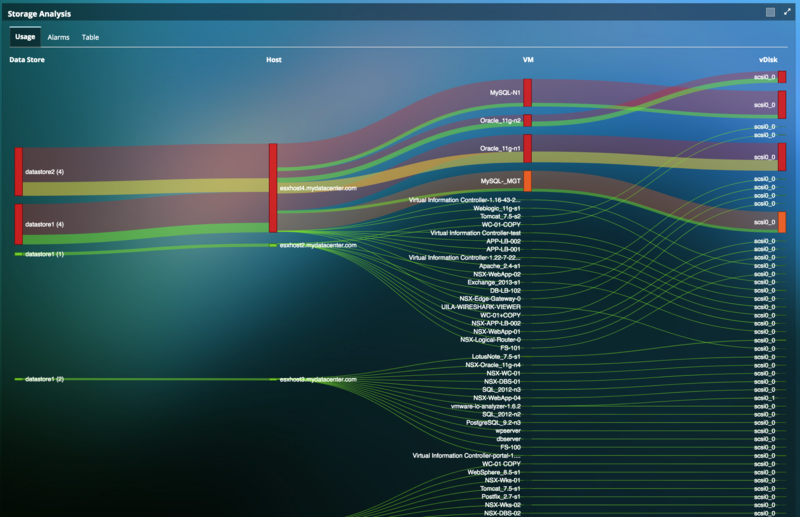 Uila’s analytics across the entire application and infrastructure stack also helps IT find underutilized resources and even unused infrastructure software licenses. With Uila, IT can be much more strategic and selective when it comes time to upgrade infrastructure. A quick product video on how to use Uila for Data Center Capacity Planning can be found below. 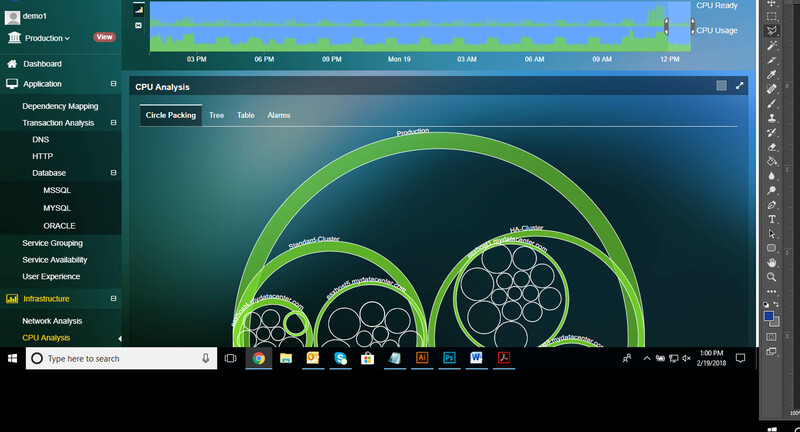 Watch this video and learn the brand new approach to virtualization monitoring that turns the most missed virtualization areas (virtual networking and application visibility) into the most powerful weapons in resolving application and infrastructure performance issues. Contact us for a demonstration on Uila. Looking for a Service Level Agreement? Our qualified staff will be happy to help you maintain your complex systems and IT Infrastructure. For more information on services that we offer, please click on the button below.